Made of muslin. Approximately 9x11". 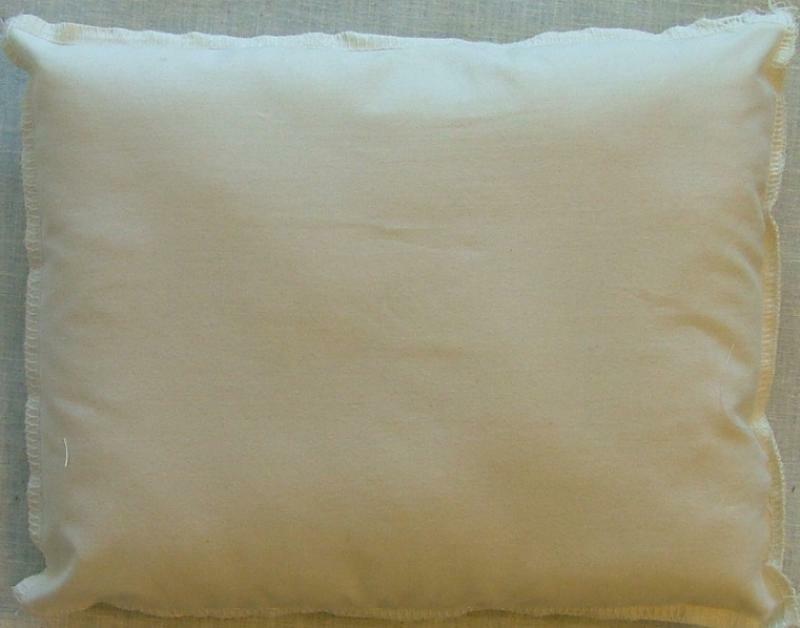 For use with Flange pillow kits.